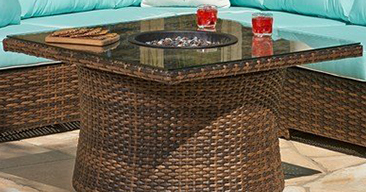 Adding the perfect touch of ambiance to any outdoor setting, your patio furniture provides more than just functionality. 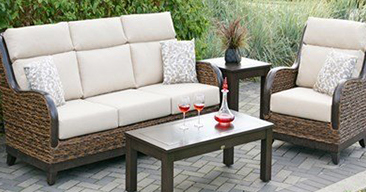 Making a space usable for creating memories, high-quality outdoor furniture actually makes your other outside areas more comfortable and enjoyable. 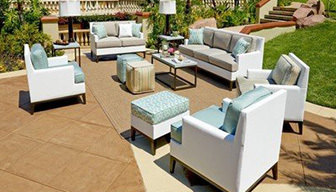 Creating perfect seating spaces for both large parties and private gatherings, or for quiet mornings enjoying the sun, each furniture option at Spa Hearth and Home was hand-selected by our buyers for its value, beauty and long-lasting durability. 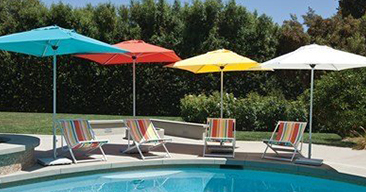 Never compromising on quality or service, we offer only furniture and cantilever umbrellas whose manufacturers hold the same values and principles as we do – integrity, honesty and unbeatable customer care. 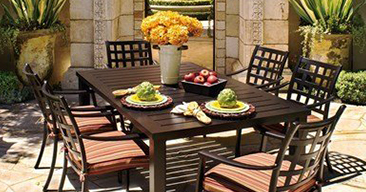 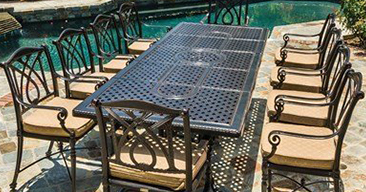 From chaise lounges to bar stools, from bistro sets to patio umbrellas, our outdoor furniture store’s extensive collection exceeds that of even our best competition. 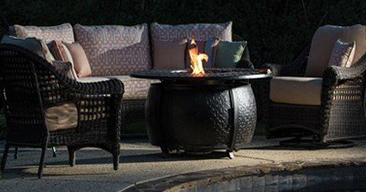 As far as product guarantees go – nobody has us beat. 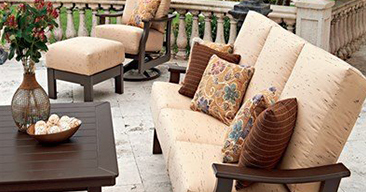 After serving the residents of Maple Shade for more than 17 years, we’ve streamlined our porch furniture selection to include only the most popular and reliable brands. 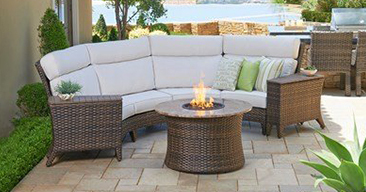 Find out more by browsing our backyard furniture options now. 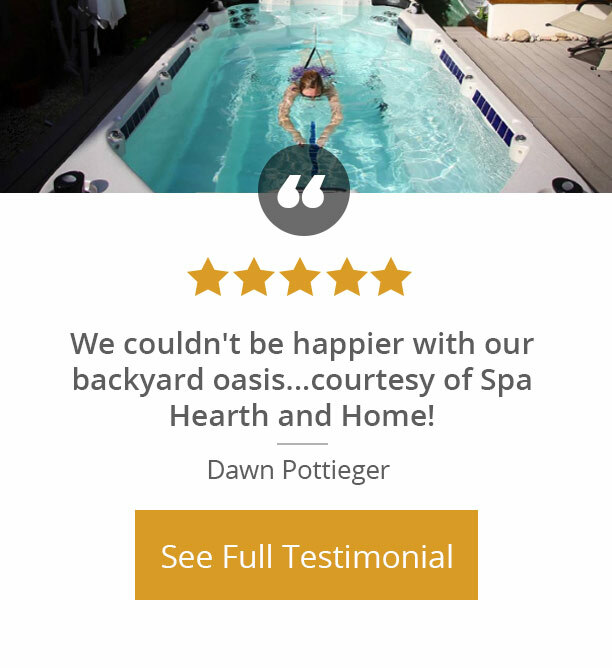 If you have any questions or concerns, we invite you to contact us by phone or email or visit our Route 38 showroom today.